Ensure the device drivers are installed. Refer to Install USB drivers for additional assistance. 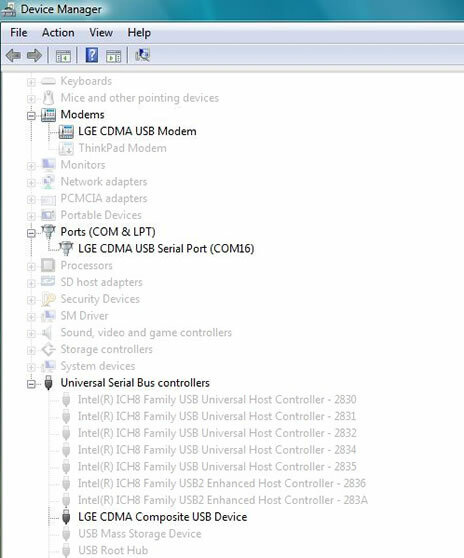 Enter C:\Program Files\LG Electronics\LG USB Modem Driver into the search window then click Next.